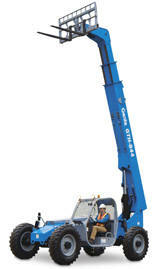 C&T Rents Equipment Hoists, Scissor Lifts, Towable Booms, Stick Booms, Articulating Booms and Telehandlers. See below for our full product line and pricing. 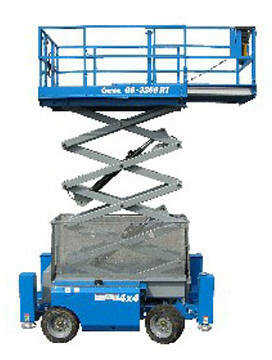 Please call Safe Work Manitoba 204-957- SAFE for all legislative requirements on operating aerial lift work platforms. 11' Lift, Max lifting weight 300 LBS. 621 Lbs without battery, 24 V Battery, 50" Overall Lenght, 21" arm length, 28" chassis, 43" turning radius, 10" by 4" rubber drive tire. 3 1/4" by 4" poly load tires. 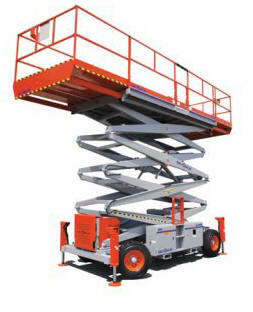 Working Height 25' 9", Platform Height 19' 9", Width 2' 7.5", Height 6' 6", Length 4.5', Platform standard 35" by 29.5", Platform with extension 55" by 29.5", Lift capacity 350 Lbs. Drive speed stowed 2.5 Mph, Drive speed extended .5 Mph. 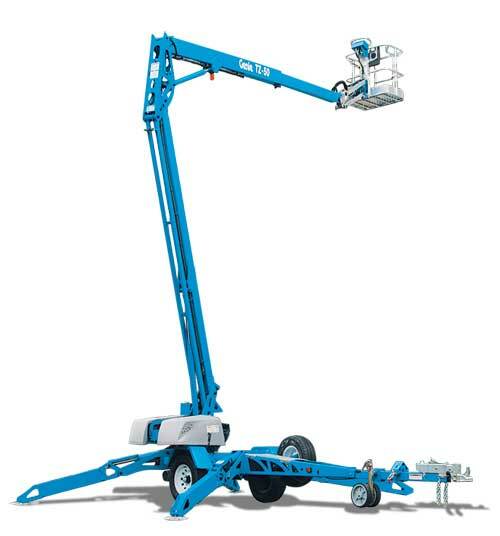 Grade ability 30%, Ground clearance 2.5"
Working Height 25', Platform Height 19', Width 2' 6", Height 6' 7", Length 6', Length with slide out deck 9', Lift capacity 500 Lbs. 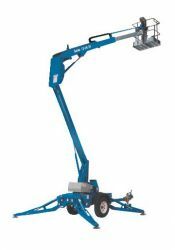 Lift capacity on slide deck 250 Lbs. Drive speed stowed 2.5 Mph, Drive speed extended .5 Mph. 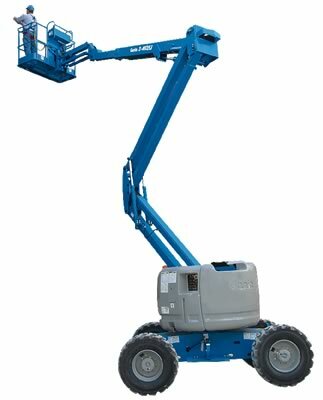 Grade ability 25%, Ground clearance 2.4"
Working Height 25', Platform Height 19', Width 2' 8", Height 6' 7", Length 5' 10", Length slide out deck 8'10", Lift capacity 550 Lbs. 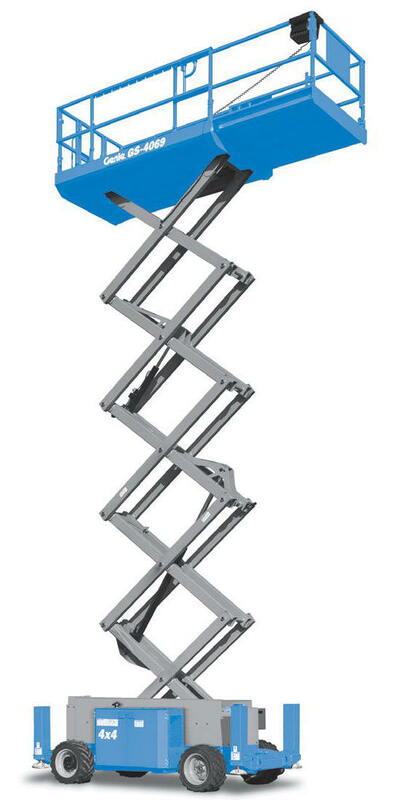 Lift capacity on slide deck 250 Lbs. Drive speed stowed 2 Mph, Drive speed extended .7 Mph. 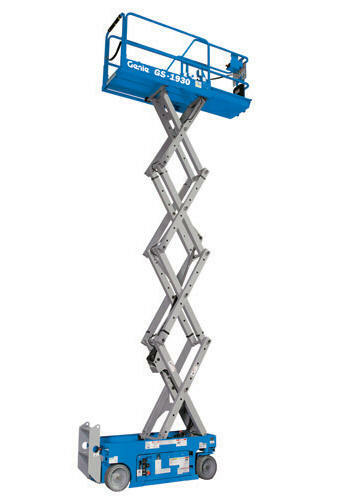 Grade ability 25%, Ground clearance 2.3"
Working Height 32', Platform Height 26', Width 2' 8", Height 6' 7", Length 8', Length slide out deck 11', Lift capacity 500 Lbs. 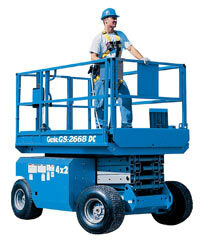 Lift capacity on slide deck 250 Lbs. Drive speed stowed 2.5 Mph, Drive speed extended .5 Mph . 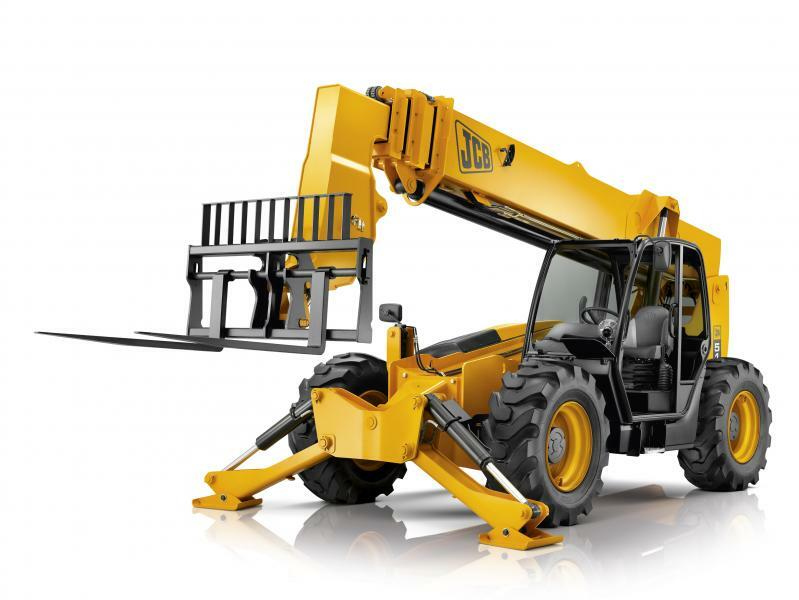 Grade ability 25%, Ground clearance 3.5"
Working Height 38', Platform Height 32', Width 2' 8", Height 6' 8" stowed, Length 8', Length slide out deck 3', Platform Length 8', extended 10'11", 15" tires. 24V Electric self propelled engine. Lift capacity 500 Lbs. 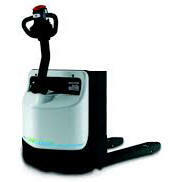 Lift capacity on slide deck 250 Lbs. Drive speed stowed 2.2 Mph, Drive speed extended .5 Mph. Grade ability stowed 25%, Ground clearance 3.5", Weight 5185 Lbs. 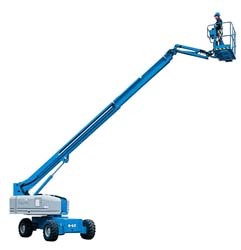 Working Height 38', Platform Height 32', Width 3' 10", Height 7' 10", Length 7'11", Length slide out deck 3', Platform Length 7' 11", extended 10'11", 12" tires. 24V Electric self propelled engine. Lift capacity 700 Lbs. 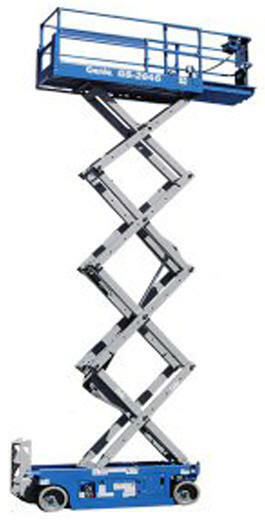 Lift capacity on slide deck 250 Lbs. Drive speed stowed 2.2 Mph, Drive speed extended .5 Mph. Grade ability 25%, Ground clearance 4", Weight 5211 Lbs. 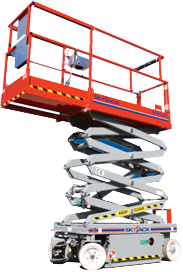 Working Height 45', Platform Height 40', Width 3' 10", Height 8' 4", Length 7' 5" , Length slide out deck 3', Platform Length 7' 5", extended 13' 5", 15" tires. 24 V DC 300 Ah battery power. Lift capacity 550 Lbs. 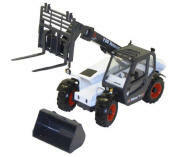 Lift capacity on slide deck 250 Lbs. Drive speed stowed 2 Mph, Drive speed extended .5 Mph. Grade ability stowed 25%, Ground clearance 3.75", Weight 7,185 Lbs. 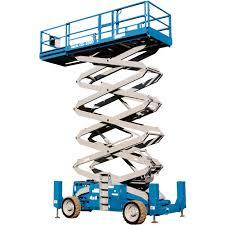 Working Height 32', Platform Height 26', Width 5' 8", Height 7' 7", Length 6', Length slide out deck 9', Platform Length 8' 3", extended 13', 18" tires. 23 Hp Kubota gas/ propane engine, 68 litres cap. 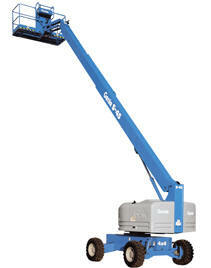 Lift capacity 1250 Lbs. Lift capacity on slide deck 300 Lbs. Drive speed stowed 3.8 Mph, Drive speed extended .5 Mph. Grade ability 40%, Ground clearance 7.5", Weight 6373 Lbs. Working Height 38', Platform Height 32', Width 6' 1", Height 7' 7", Length 6', Length slide out deck 9', Platform Length 8' 3", extended 13', 18" tires. 23 Hp Kubota gas/ propane engine, 68 litres cap. 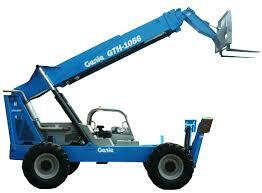 Lift capacity 1000 Lbs. Lift capacity on slide deck 300 Lbs. Drive speed stowed 3.8 Mph, Drive speed extended .5 Mph. 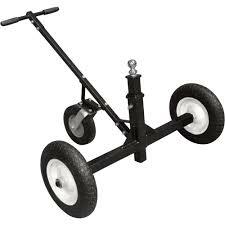 Grade ability 40%, Ground clearance 7.5", C/W Outriggers that auto level. Working Height 39', Platform Height 32' 8", Width 5' 9", Stowed Height 6' 4", Platform Length 10' 3", deck extended 14' 9", 26" rough terrain tires. 29 Hp Kubota gas/ propane engine, 45 litres cap. Lift capacity 1000 Lbs. Lift capacity on slide deck 300 Lbs. Drive speed stowed 3.5 Mph, Drive speed extended .3 Mph. 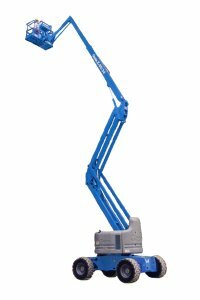 Grade ability 35%, Ground clearance 9.5" C/W Outriggers that auto level. Weight with Outriggers 8,560 Lbs. 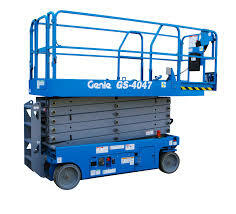 Working Height 47', Platform Height 41', Width 7' 3", Height 9' 6", Length 11' 7", Length slide out deck 4' Platform Length 11' 2", extended 15' 2", 10" by 16.5" air filled tires. Gas/ propane dual fuel engine, 49.2 litres fuel cap. Lift capacity 1,500 Lbs. 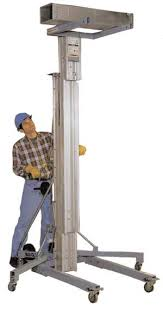 Lift capacity on slide deck 500 Lbs. Drive speed stowed 3.5 Mph, Drive speed extended .6 Mph. Grade ability 30%, Ground clearance 8". C/W Outriggers that auto level. Weight with outriggers 10,880 Lbs. Working Height 49', Platform Height 43', Width 7' 6", Height 9' 8", Length 13' 6", Length slide out deck front 5' back deck 4', Platform Length 13' 6", extended both decks 21' 6", 12" by 33" foam filled tires. 45 Hp Ford gas/ propane dual fuel engine, 135 litres cap. Lift capacity 1,500 Lbs. 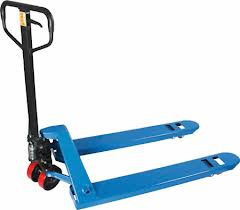 Lift capacity on slide deck 500 Lbs. Drive speed stowed 5 Mph, Drive speed extended .7 Mph. Grade ability 50%, Ground clearance 14". C/W Outriggers that auto level. Weight with outriggers 14,761 Lbs. 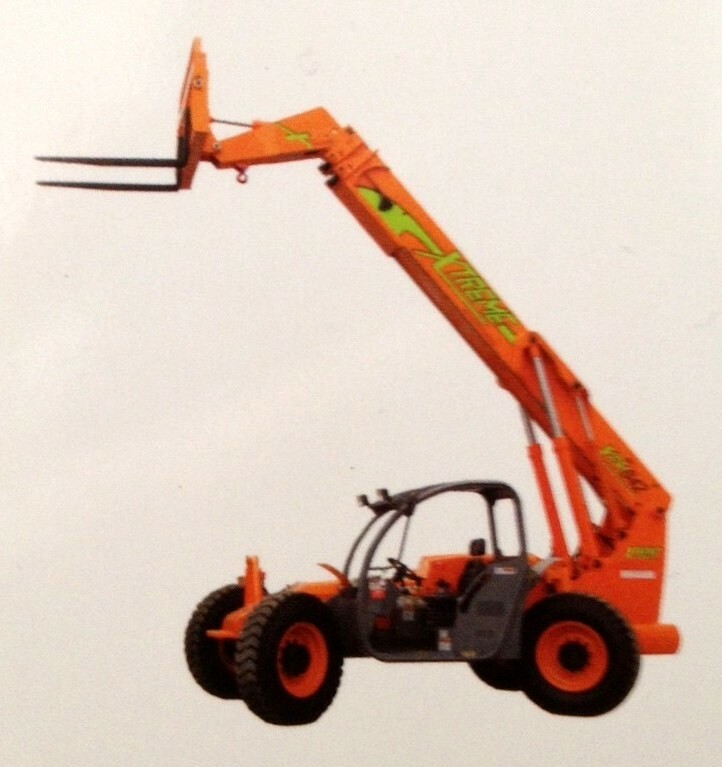 Working Height 56', Platform Height 50', Width 7' 8", Height 10' 4" with rails up, Length 14' 8", Length slide out deck front 5' back deck 4', Platform Length 14', extended both decks 21' 6", 12" by 33" foam filled tires. 65 Hp GM gas/ propane dual fuel engine, 135 litres cap. Lift capacity 1,500 Lbs. Lift capacity on slide deck 500 Lbs. Drive speed stowed 2 Mph, Drive speed extended .6 Mph. Grade ability 30%, Ground clearance 8". C/W Outriggers that auto level. Weight with outriggers 14,970 Lbs. Working Height 59', Platform Height 53', Width 7' 8", Height 10' 4" with rails up, Length 13' 5", Length slide out deck front 5' back deck 4', Platform Length 14', extended both decks 21' 6", 12" by 33" foam filled tires. 75 Hp GM gas/ propane dual fuel engine, 113 litres cap. Lift capacity 1,500 Lbs. Lift capacity on slide deck 500 Lbs. Drive speed stowed 4 Mph, Drive speed extended .7 Mph. Grade ability stowed 40%, Ground clearance 1'2". C/W Outriggers that auto level. Weight with outriggers 16,570 Lbs. 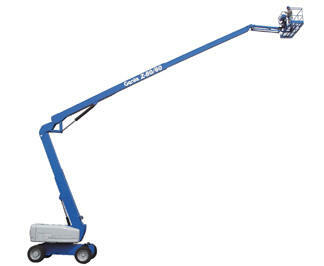 Working Height 40', Horizontal Reach 18'4"
Rechargeable electric batteries. Up, Out and Over Capable. Towable. 2" Ball Hitch required. Up and Over Clearance 15'. 500 Lb. Capacity. 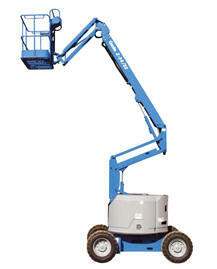 Height stowed 6'7", Length stowed 18' 6", Width 5'8"
31'9" of reach height, 8'3" horizontal reach, 500 Lb. Capacity. Height stowed 6'5", Length stowed 9' 8", Width 3'3"
Fuel Cap 35.2 Litres. Gas/ Propane Powered. Up and Over Clearance 23'. 500 Lb. Capacity. Height stowed 6'11", Length stowed 18' 3", Width 7'6"
Fuel Cap 64.4 Litres. Gas/ Propane or Diesel Powered. Up and Over Clearance 27'. 500 Lb. Capacity. Height stowed 8'10", Length stowed 26' 9", Width 8'1"
Fuel Cap 75 Litres. Gas/ Propane or Diesel Powered. Up and Over Clearance 29'. Below ground reach 15' 10"
500 Lb. Capacity. Height stowed 9'10", Length stowed 37', Width 8'2" Fuel Cap 132 Litres. 74HP Diesel Powered. Length stowed 27' 10", Width 7'4"
Fuel Cap 76 Litres, Gas/ Propane or Diesel Powered. three section roller boom. 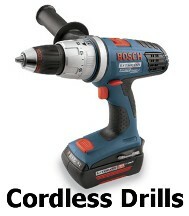 500/ 1,000 Lb Capacity. 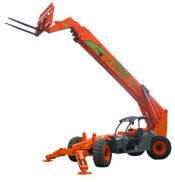 Height stowed 8'11", Length stowed 27' 11", Width 8'2"
three section roller boom. 500 Lb. Capacity. Height stowed 8'11", Length stowed 31' 2", Width 8'2"
Fuel Capacity 91 Litres, Diesel Powered, 75 hp. Accepts all Skid Steer attachements except the hydraulic concrete breaker. Height stowed 6'4", Length stowed 12'7", Width 5'11"
Length stowed 20', Width 7'11"
Power shift transmission, 360 degree visibility. Frame levelling L/R 11 degrees, Fuel Cap 216 litres. Diesel Powered. Foam filled 13 x 24 E3 tires. 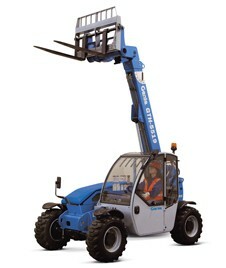 Length to fork face 21', Width 101", Height 7'11"
Frame levelling L/R 11 degrees, Fuel Cap 324 litres. Diesel Powered. Foam filled 15.5 x 25 E3 tires. 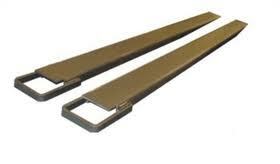 Length to fork face 25', Width 10'1", Height 7'11"
Can be used as temporary roads or walkways supporting up to 80 ton loads. Mats can be connected and are slip resistant. 4' wide by 8' long, weight 80 Lbs. 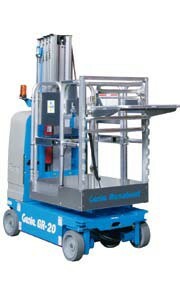 Lift Capacity based on the host machine. 2 cu yd capacity, 44.5" H, 71.5"L, 58.5"W, weight 827 Lbs empty.